Nearly every week on Tuesdays I share some of what I have seen, read, and found thought provoking over the past week. This week’s edition actually covers the past two weeks, as I was unable to put the links together a week ago. 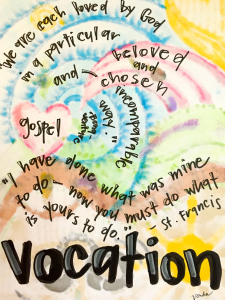 To help make sense of all of these links, I have grouped them by the following categories: Church and Ministry Thought & Practice; Cross-Sector Collaboration; Leadership Thought & Practice; Millennials; Neighbor Love; Social Media & Blogging; Stewardship; Vocation; and Miscellaneous. 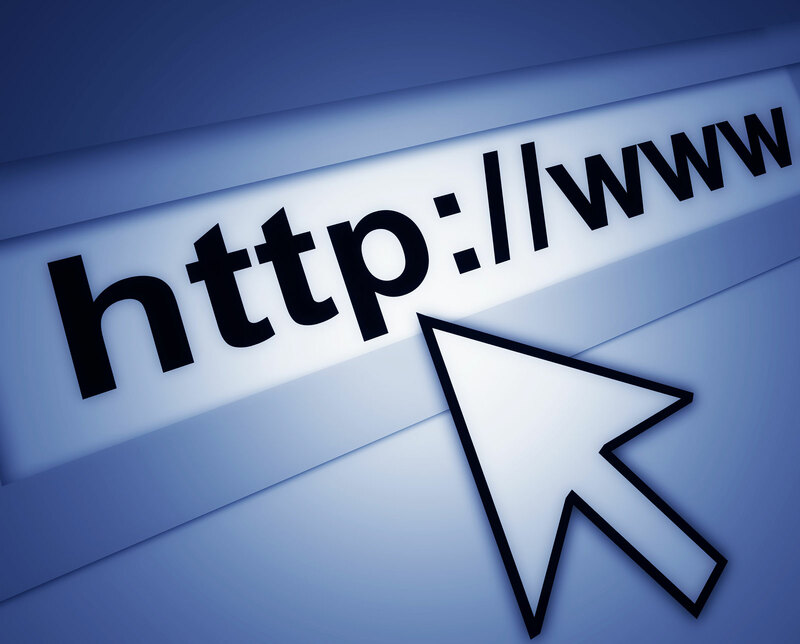 I hope that you enjoy these links! If you are writing a sermon or preparing for worship for this coming weekend, the fourth Sunday after Pentecost, I have a few links for you to consider. Check out, “Your Faith Has Saved You,” a reflection from friend and professor Rev. Dr. Karoline Lewis, as well as the “Sermon Brainwave” podcast around this weekend’s themes and readings with Karoline as well as other friends and professors Rev. Dr.’s Rolf Jacobson and Matt Skinner. Also spend some time with Bishop Michael Rinehart’s thoughts on “Pentecost 4C.” If you are following the narrative lectionary check out this great “Commentary on 2 Corinthians 4:16-5:10,” by friend and professor Dr. Lois Malcolm. Friend, professor, and mentor Dr. Terri Elton shared wonderful news about the “Global Young Reformers Living Reformation Cohort Application.” Applications are due by July 1st, and I highly encourage you to check this out, especially if you are a younger adult in ministry or curious about the church. Terri also wrote that, “Anyone, and everyone, can lead!” Check out the post to see why and how. Are you a young adult and looking for a wonderful growing experience for the fall 2016-spring 2017? If so, Lutheran Volunteer Corps still has 12 open positions! Check out this link and apply. Ron Judd wrote what I think perhaps was the most interesting article related to the church in the past week detailing about Pastor Beth Purdum, in “A Wing and a Prayer: Island-hopping pastor preaches in the San Juans.” If you are curious about unique multi-site ministries, especially one that is in the beauty of the San Juan Islands in the Pacific Northwest, definitely check out this article. In the Vancouver, Washington area there has been sad news lately, as a “Fire heavily damages Hazel Dell church,” which was now it seems only the first of a handful of church arsons in the area. My friends at LEAD shared a couple new posts including, “Responding with Compassion,” and “Young Leaders are Hope,” with friends Rozella White and pastor David Hansen. Are you feeling called to a new leadership opportunity in ministry? If so, perhaps the Holy Spirit may be leading you to North Texas-North Louisiana, where there is an opening for a “Bishop Associate for Leader Formation and Congregational Care.” This position will report to friend and newly elected bishop Rev. Erik Gronberg. 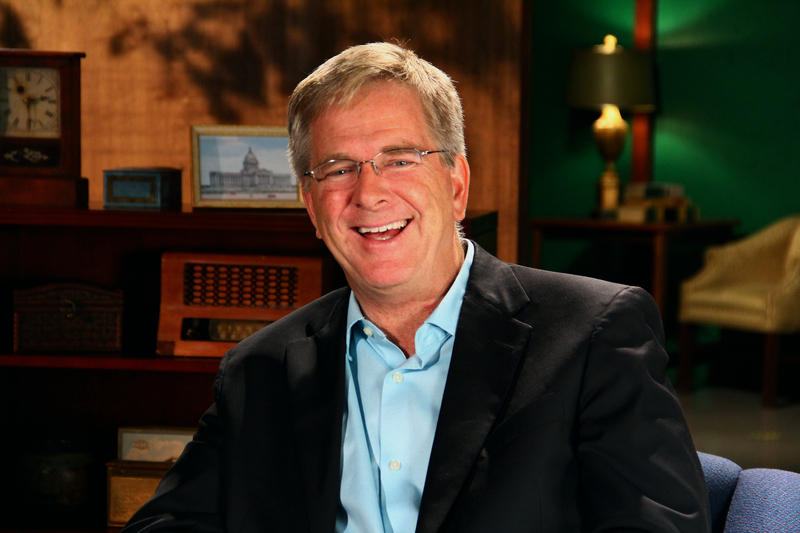 Living Lutheran also continued it’s series about who are Lutherans and what it means to be a Lutheran by sharing a Lutheran celebrity from the Pacific Northwest’s response, “I’m a Lutheran: Rick Steves,” yes Rick Steves is an ELCA Lutheran who worships in a congregation just north of Seattle. Church and Social Media (#ChSocM) shared transcripts of their recent conversations which centered on, “What Would Jesus Design: Graphics-a-go-go,” as moderated by Beth Felice; and “Zooming in on Video and Social Media,” as moderated by Jason Chesnut. With news from my alma mater of Pacific Lutheran University (PLU), David Kroman writes that NPR Radio Station, “KPLU reaches its massive fundraising goal,” and university president Thomas Krise shared his “hearty congratulations” as well. 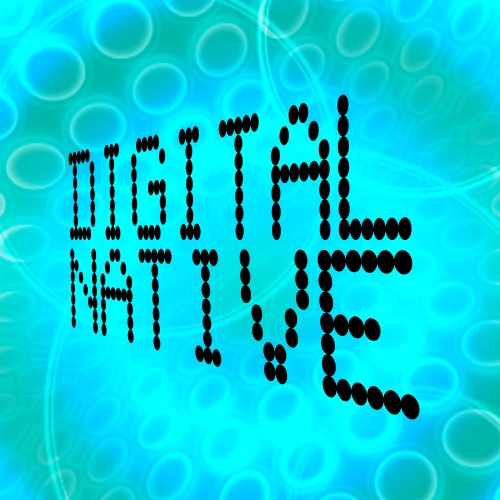 Anne Loehr pondered, “Is ‘Digital Native’ Code for Ageism?” What do you think? Tanveer Naseer highlighted “7 Ways Leaders Can Empower Their Employees to Succeed,” as well as, “10 Principles for Developing Strategic Leaders,” in a guest piece by Jessica Leitch, David Lancefield, and Mark Dawson. The 10 principles highlighted include: distribute responsibly; be honest and open about information; create multiple paths for raising and testing ideas; make it safe to fail; provide access to other strategists; develop opportunities for experienced-based learning; hire for transformation; bring your whole self to work; find time to reflect; and recognize leadership development as an ongoing practice. Thin Difference shared a guest post by Caroline Schmidt who outlined, “5 Signs You Need a Career Change.” Signs to consider include: work no longer challenges you; you feel tired all the time; your confidence is diminished; you aren’t engaged with your passions; and your talent could be used elsewhere. Jeannie Walters outlined, “3 Ways to Update Customer Experience for Millennials“- flexibility, empowerment, and validation. 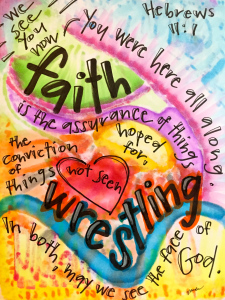 “Faith W-rest-ling,” by Vonda Drees. Friend, pastor, and blogger Frank Johnson shared three different sermons on his blog over the past couple of weeks which are part of the narrative lectionary’s summer focus on the book of Job. These sermons included, “Job: Sitting with the questions,” based on Job 1; “The rings of grief: Job and Eliphaz,” based on Job 4:1-9; and “I know that my Redeemer lives!,” based on Job 14:7-15 and Job 19:23-27. Friend and blogger J.W. Wartick shared his version of the links with his “Really Recommended Posts,” both for last week and this week. Friend and stewardship director Adam Copeland shared a couple great reads, including “No More Mugs: Seeking Relational Rewards,” by Abigail Miller, and “It’s About Time,” by friend and Ecumenical Stewardship Center CEO, Marcia Shetler. Friend and blogger Julia Nelson shared a couple cups of her weekly dose of “Tuesday Tea Time,” last week sharing tea with birthday inspired thoughts, and this week with some thoughts about new art and summer. “Beloved and Chosen,” by Vonda Drees. Congratulations are in order to my mother-in-law Jakki Parks who recently won an award for her beautiful art. Also, Jakki is now on Twitter, so if you would like to follow her art and thoughts there, please do and welcome her to Twitter. Friend and professor Dr. Lynn Hunnicutt has set off on her cross-country journey. Follow along on her blog as she bikes from coast to coast. To learn more, read about her “bike brain-trust,” as well as about her anticipation in “Tomorrow.” On Day 1 they started at the coast and then it was off; Day 2 brought a favorable tail-wind and a brief stop at a childhood church; Day 3 brought beautiful vistas and a very warm Sunday (nearly 100 degrees actually); and Day 4 brought another tail wind as well as a glimpse at the remains of the oil train derailment along the gorge from last week. Check out the blog to journey with Lynn and her friends cross country over the next couple of months. If you are a baseball fan or just a fan of dreams, you need to experience Vin Scully’s recitation of James Earl Jones’ “Field of Dreams” speech! David Parker Brown shares about his interesting adventure on a plane run for Copper River Salmon in Alaska.